True to the title, these poems offer brief, sensitive portraits of people the poet has known in two cities of her choosing-Pittsburgh and Albuquerque. From girls of the street to husbands and wives to loners in the neighborhood, from the occasional artist to "a real live realist," the author shows her respect for individuals, her curiosity as to their thoughts, and her faith in their survival, enriching the reader's perceptions as well. 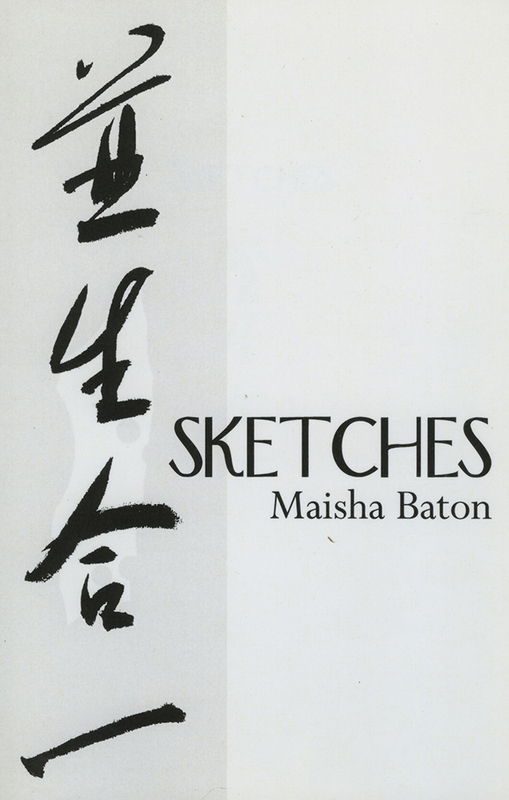 Maisha Baton, poet and playwright, was born in Pennsylvania and moved to New Mexico in 1979. She received a doctoral degree in Educational Psychology from the University of Pittsburgh and has taught at the University of Pittsburgh and the University of New Mexico. Her poetry has appeared in numerous literary magazines and journals and her plays, Mitote and Kate's Sister, have appeared in over half a dozen major venues.